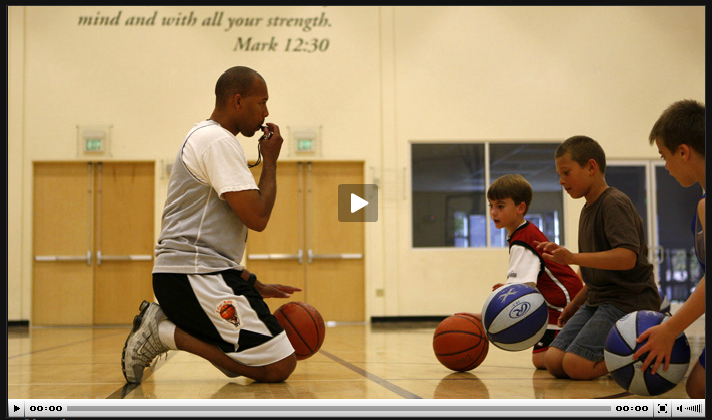 In “Basketball Faith,” a video narrative published by the San Jose Mercury News, Michael Allen, a local sports ministries director, talks about the basketball league he helped cultivate. The video only contains interview footage and b-roll and as Allen narrates. The reporter is completely invisible in this piece.